Real estate investors financing projects with hard money lenders in Delaware County PA are seeing great returns on their investments. The Philadelphia Metropolitan Statistical Area is one of the hottest urban areas for real estate investing in the USA,. The Delaware County part of that MSA is attracting many real estate investors who are more interested in the greater Philadelphia area than Philadelphia itself. Here’s some quick notes on real estate investing trends and strategies in Delco. Delaware County, locally known as Delco, is a county in Pennsylvania, southwest of Philadelphia city/county, and partially bordering on the state of Delaware. Over 564,000 residents in Delco make it the fifth most populous county in Pennsylvania and yet the third smallest in area. It’s a popular tourist destination featuring renowned historic sites, world-famous gardens, wine trails, and some of the best dining and theater in the region. Real estate investors have 49 municipalities to choose from in Delaware County. For those looking to invest in the B-level homes (stable or developing area, lower crime, decent rents), lots of investment has been happening in Glenolden as well as Collingdale, Folcroft, Sharon Hill and Clifton Heights. These areas can cashflow well, but don’t expect much appreciation. Pay attention to the public transit routes and think higher rental rates closer to regional rail. There are good two- and three-bedroom houses in the lower areas of Delco that work well for Section 8 if you’re open to doing the extra work. 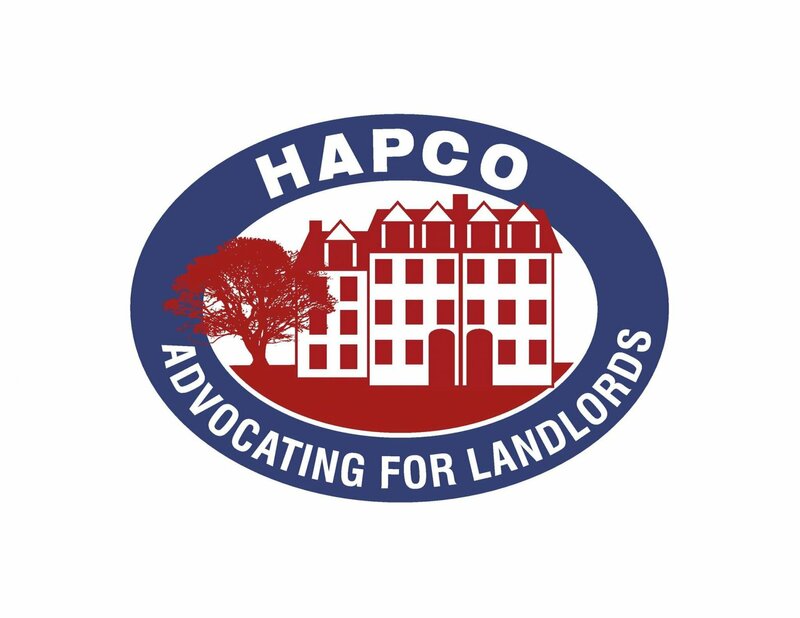 For those who shied away from Delco due to higher property taxes, they haven’t had any increases for four years and taxes were lowered by 2.55% for 2019. As you can tell by now, real estate investors in Delco have many choices as most investment strategies can work well in this county. What do you want to do? What’s the best way for you to make money? Single family home or multifamily? 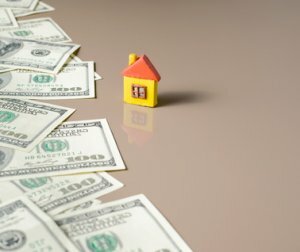 Fix-and-flip or buy-and-hold? The hybrid BRRRR strategy (Buy, Rehab, Rent out, Refinance, Repeat) is working very well for many Delco investors getting financing from hard money lenders. Whatever real estate investing strategy you pursue in Delaware County, finding a great deal is the best way to set yourself up for a great ROI. Specializing in one strategy in one area of Delco will help find better deals and steadily increase your ROI. If your investment strategy involves renovating and then renting it out or flipping, securing hard money financing will stretch your capital further and enable you to scale up, take on more projects and generate higher profits. 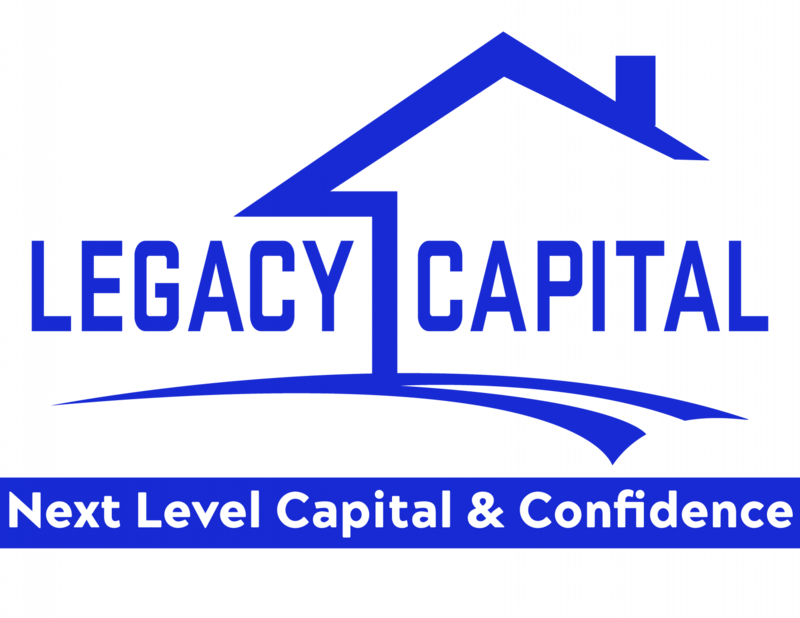 Legacy Capital is headquartered in Philadelphia but many Delco investors scaling up their flip businesses have found it to be their best option for hard money lenders in Delaware County PA.